Join Lorna Daly for an in-depth discussion in this video Copying project data into other applications, part of Project 2007 Essential Training. 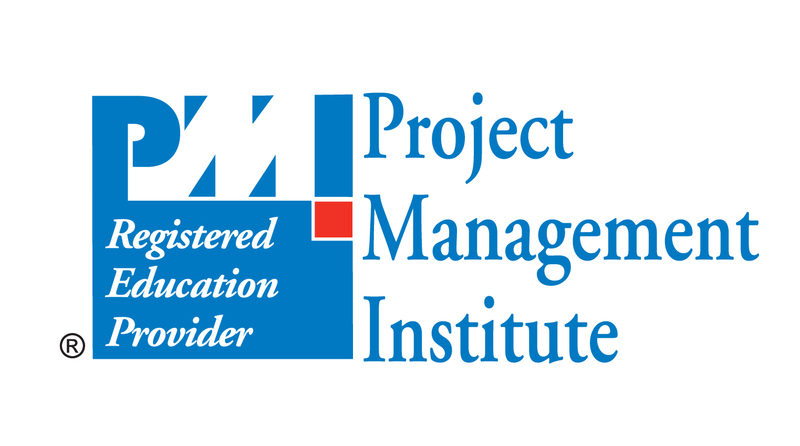 Covering everything from the basics of project management to the ins and outs of integrating Project 2007 with other Office applications, Project 2007 Essential Training is a comprehensive and valuable course. Instructor Lorna A. Daly teaches users how to work with Project 2007 to best analyze and manage business ventures of any scope. She explains how to organize resources and assign work, how to streamline processes and resolve project conflicts, and how to customize and optimize Project 2007 for future tasks. What's changed in Project 2007?